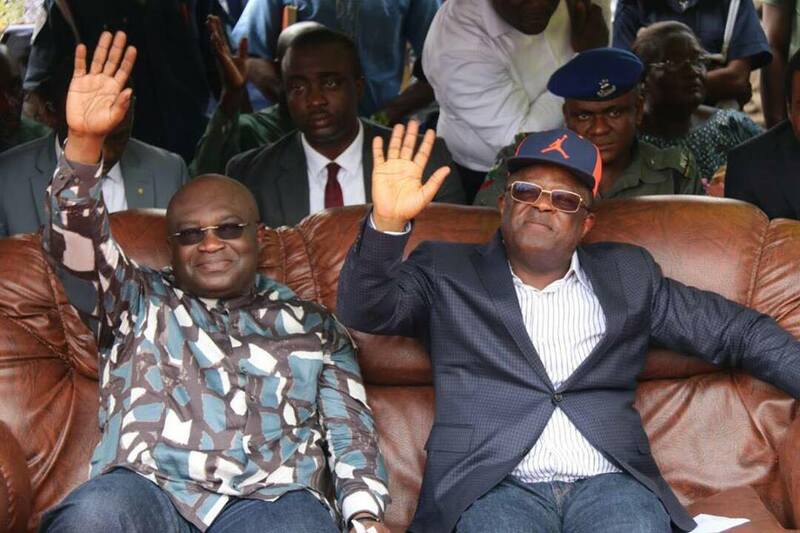 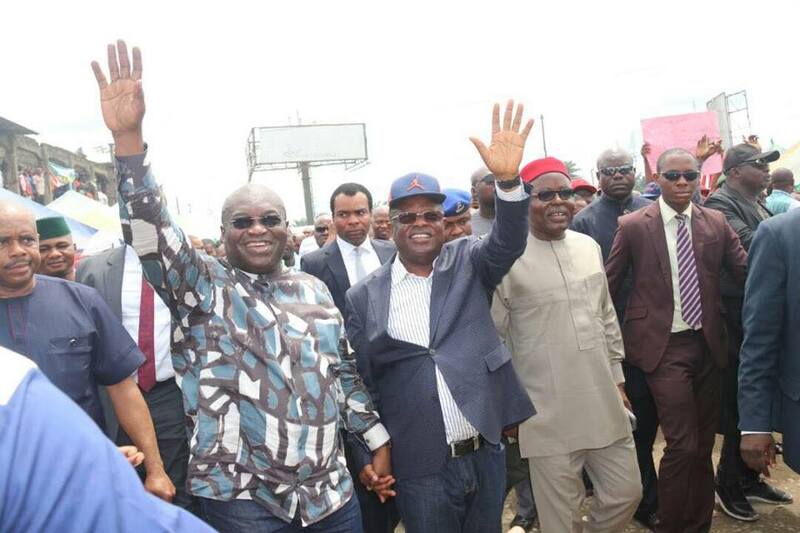 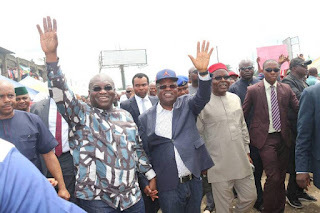 Chairman of South-East Governors’ Forum and Ebonyi State Governor, Engr Dave Umahi has flagged off the reconstruction of Port Harcourt Road in Aba State. 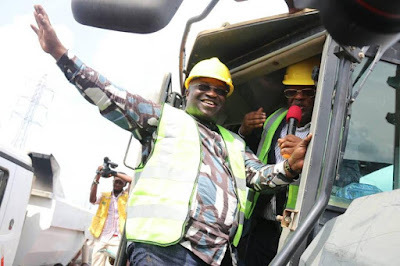 Port Harcourt Rd is a Federal Road, but Abia State Government under Governor Okezie Ikpeazu is reconstructing it to save motorist from pains currently being experience on the Road. The contract will be handled by Setraco/Heartland Construction Company.